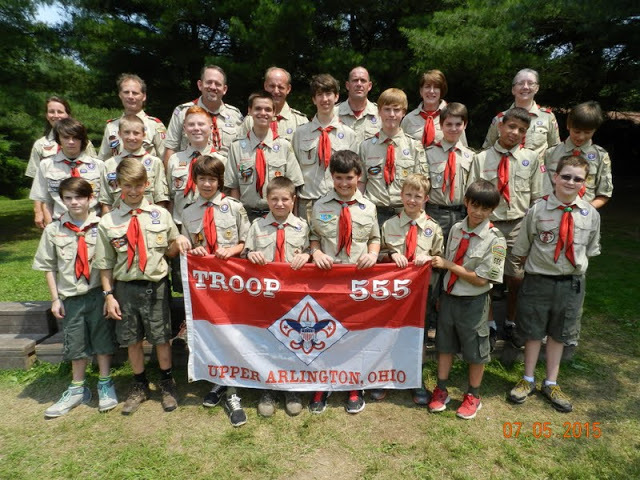 Troop 555 Scouts have a great time at Summer Camp every year. This is a week-long event where they can develop bonds with other Scouts, experience new activities and earn merit badges. Our troop currently supports two Summer Camps. The decision whether to attend either one or both is a choice made by each Scout and his parents.